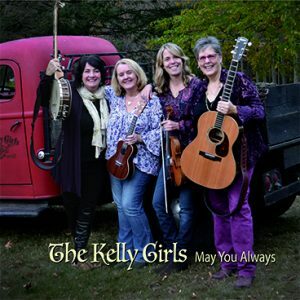 Buy MP3’s at CDBaby – click the link below. 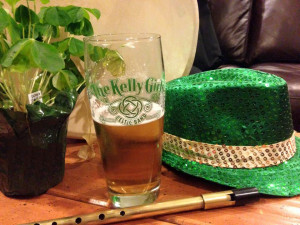 Have a pint with The Kelly Girls! Order your pint glass today for $10.00 plus shipping!